Coatings – If you want it done ASAP call AWSP! 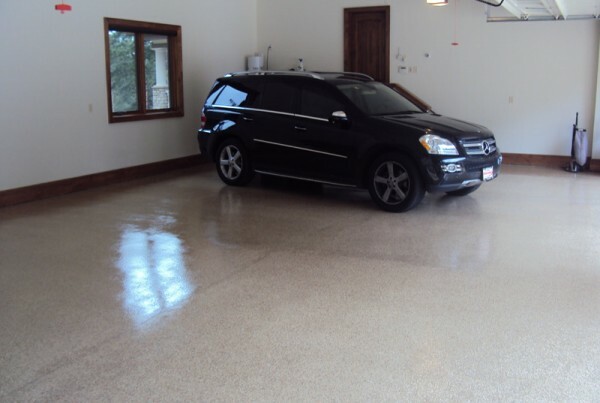 Concrete coatings are an economical and sturdy alternative to traditional flooring such as wood, tile or carpet. 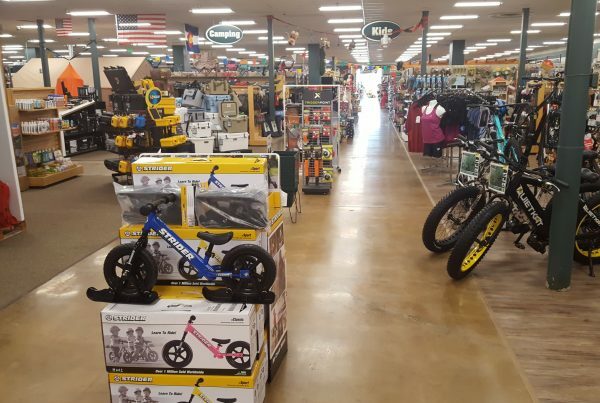 Coatings are seamless as well as wear and chemical resistant. 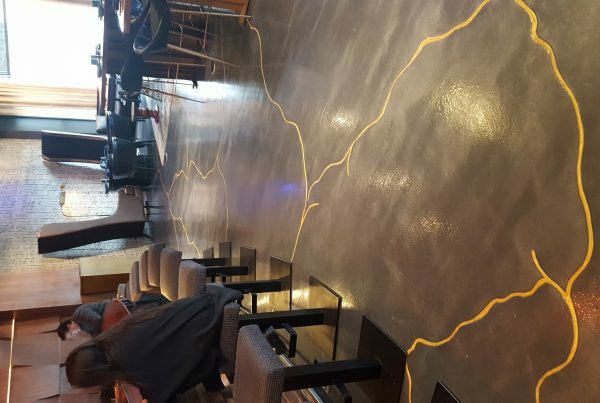 Available in a wide range of colors, concrete coatings such as urethane and epoxy, as well as waterproofing coatings and rubberized floorings are a quick and affordable way to transform any floor. 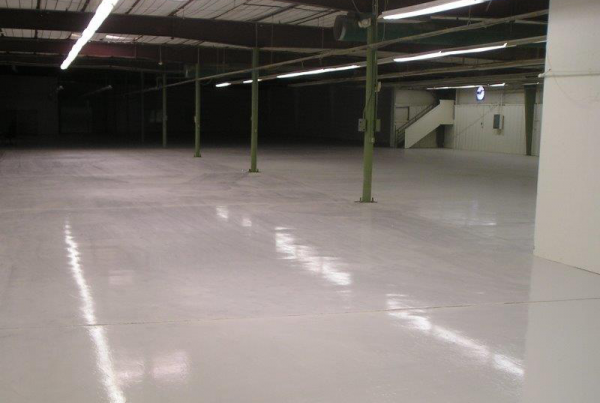 All West Surface Prep can use polyaspartics to do a 1 Day Floor coating. 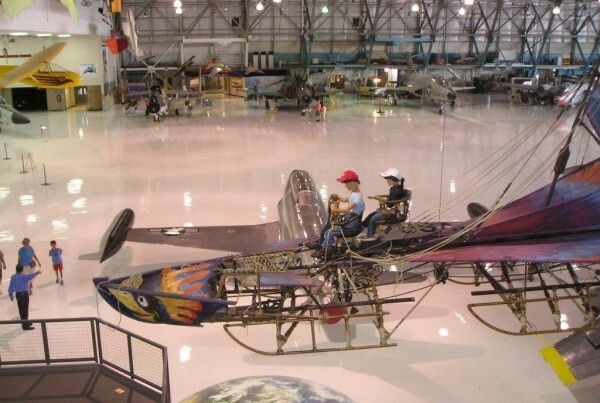 These floors are abrasion resistant and can be applied regardless of temperature or humidity. We can install these coatings in temperatures from -20F to 130F with no humidity restrictions. 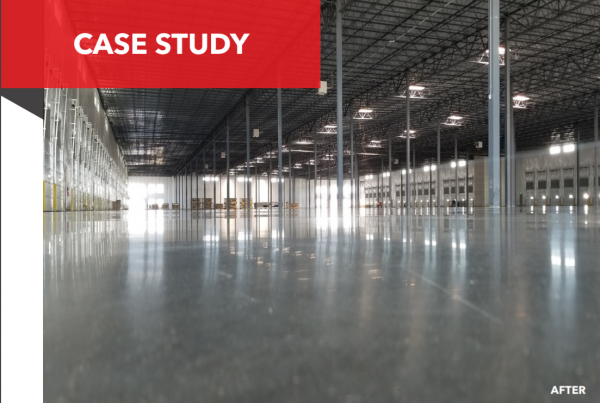 Because these floors are resistant to bacterial growth, fat and oil penetration and are resistant to acid, they are great for industrial use, food service, and even medical applications. 90% of any successful coating is in the prep work. AWSP are the surface prep pros and we ensure a clean floor to get the best bond. Moisture tests are essential to identify any problems that could cause coatings to fail. AWSP performs 2 types of moisture tests, both the MVER (Moisture Vapor Emission Rate) and relative humidity tets. We use leveling, grinding or shotblasting to get proper CSP (Concrete Surface Profile). Or technicians are certified by leading manufacturers and have completed jobs for residential, commercial and industrial clients.